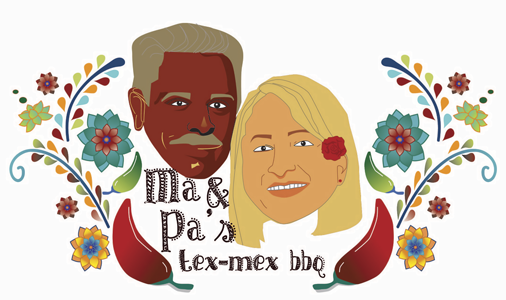 Online ordering menu for Ma & Pa's Tex-Mex BBQ. Come to Ma & Pa's Tex-Mex BBQ in Mount Laurel in New Jersey where we serve delicious tacos, quesadillas, burritos, and more! We also serve salads and Tex Mex Nachos! Find us on Creek Road between I-295 and Marne Hwy! We're near Rancocas State Park. Order online for carryout or delivery!